By choosing the Interdisciplinary Studies MA/MS, you are designing your future one course at a time. With the pairing of two discipline concentrations from any of the available offerings at UCF, the degree can be tailored to your unique interests and needs. Whether you are pursuing the degree for personal or career-related reasons you have the ultimate flexibility to fulfill either area of development. Students can choose from a Master of Science or Master of Arts degree depending on the selected concentrations and also have the option of completing a thesis or non-thesis track. 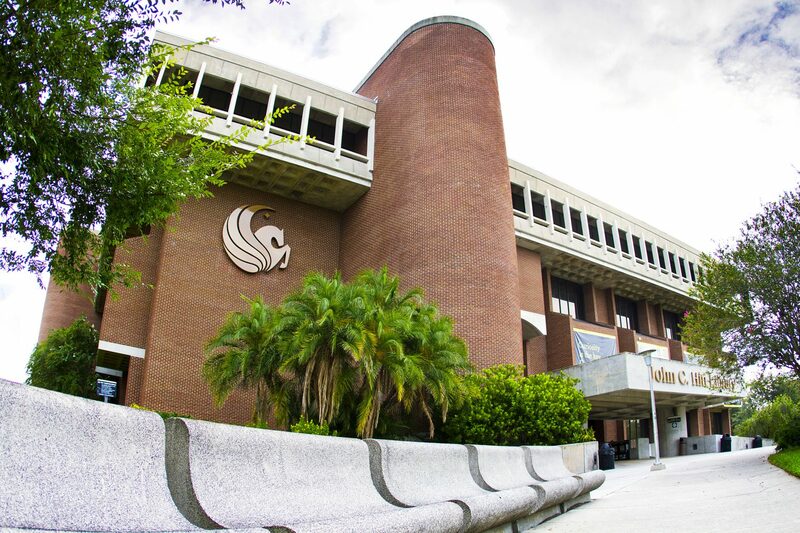 Students are able to take courses from any department on campus, however, some degree plans have been developed that address today’s societal needs and particularly addressing Florida issues. In each of the below concentrations, you will find a list of courses from a variety of disciplines that are centered on a theme. Students may take any of these courses or others that may relate to their intended purpose for the degree. Students are not limited to these concentrations, but they are provided as an example for possible degree plans. Please note: some courses require pre-requisites; see the Graduate Catalog for more information. For information on general UCF graduate admissions requirements that apply to all prospective students, please visit the Admissions section of the College of Graduate Studies website. All applicants must apply online. All requested materials must be submitted by the established deadlines. Personal statement describing the applicant’s goals/objectives and intended focus of the degree. Three letters of recommendation from academic references. A proposed plan of study (thesis and nonthesis) that the applicant may pursue if admitted to the program. Applicants should note the minimal requirements for admission to the program, although meeting minimum UCF admission criteria does not guarantee program admission. Final admission is based on an evaluation of the applicant’s abilities, past performance, recommendations, match of this program and faculty expertise to the applicant’s career/academic goals, and the applicant’s potential for completing the degree. In light of the diverse areas students in the Interdisciplinary Studies program choose, there is great variability in their careers and future aspirations. Graduates from the Master’s program have worked in the non-profit, government, education, and for-profit sectors in a variety of institutions. Current positions of alumni range from lawyers, non-profit foundation CEOs, faculty, and consultants in the business and environmental arenas. Read the spotlights below on some of our outstanding alumni and current students.